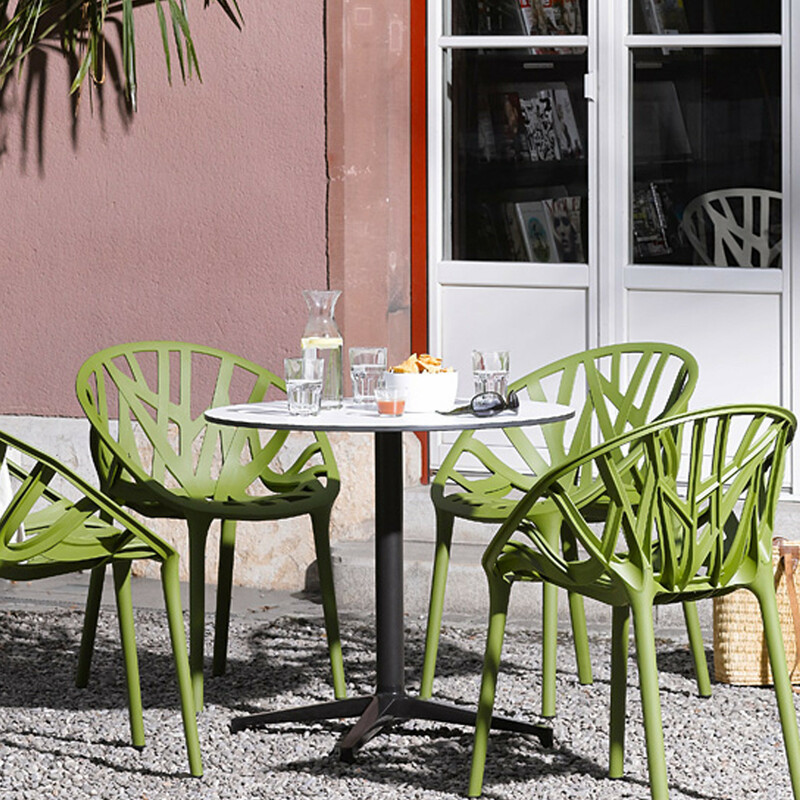 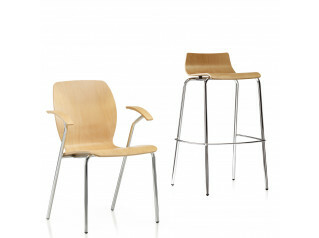 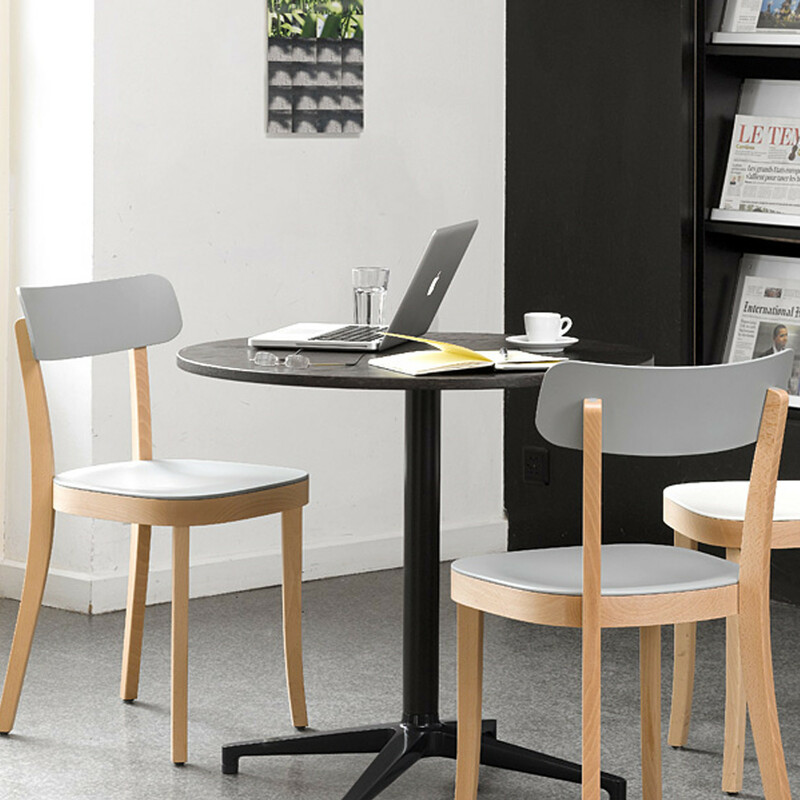 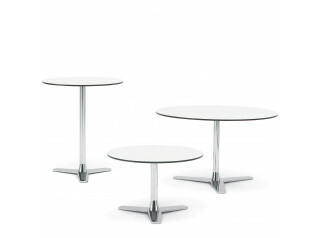 Bistro Table designed by Ronan and Erwan Bouroullec in 2009 feature the same star base as the Soft Shell Chair. 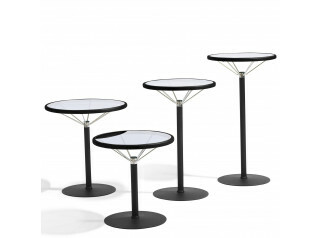 Due to its discreet form, the table can be combined with many different kinds of chairs. 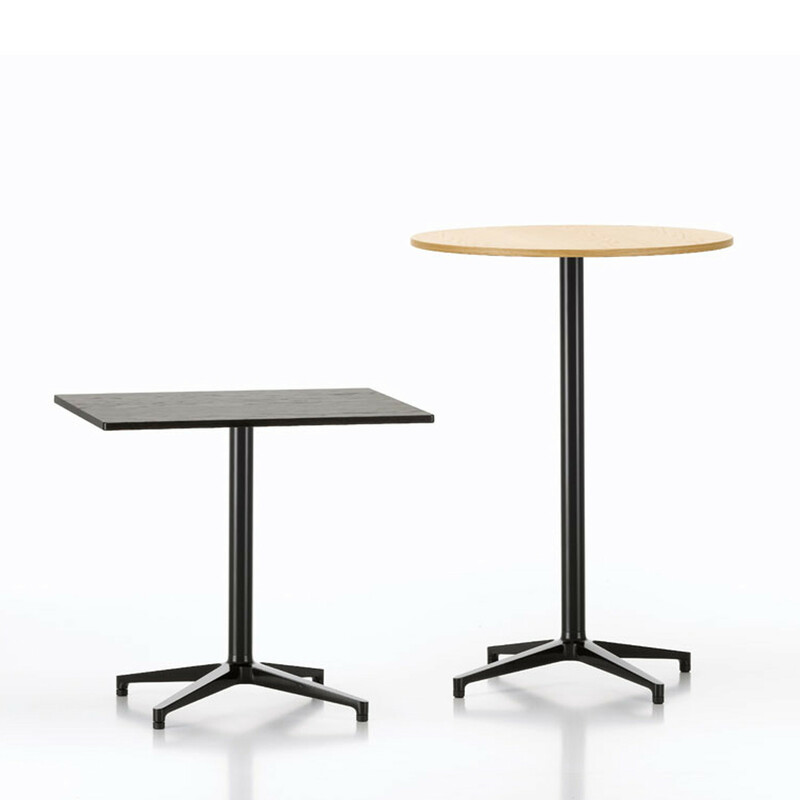 The table version that features a table top made from solid-core material is also suitable for outdoor use. 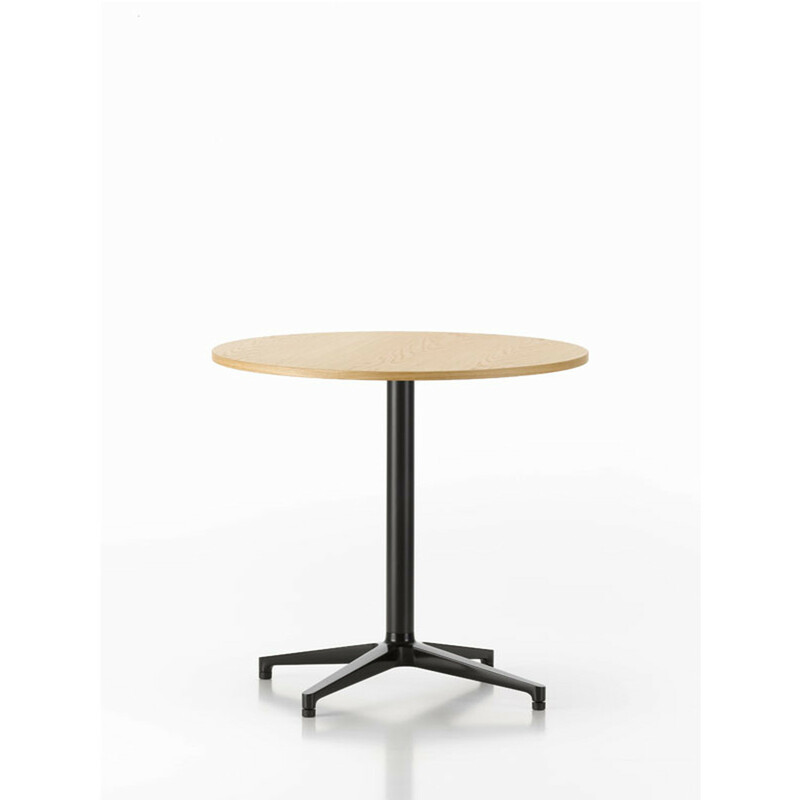 Table top available in different materials: Direct coated white melamine with a smooth, straight plastic edge in white (19 mm), oak veneer in light or dark stained oak (19 mm) or solid-core material in white, pastel grey or black with a black edge (12 mm). 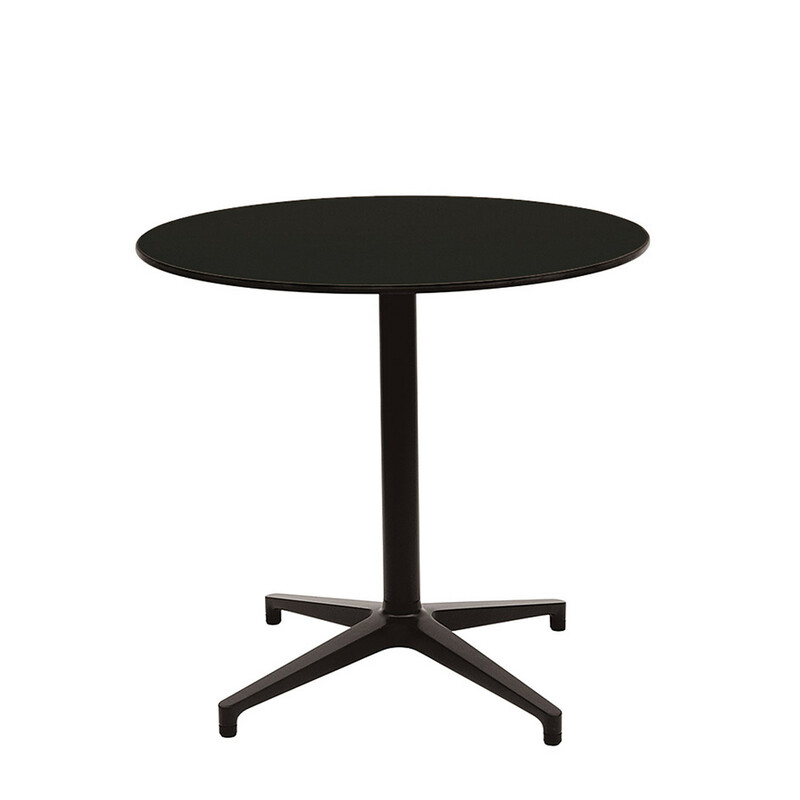 You are requesting a price for the "Bistro Table"
To create a new project and add "Bistro Table" to it please click the button below. 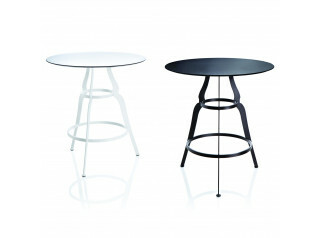 To add "Bistro Table" to an existing project please select below.